Number 1 for One Thing! | Second Go! Number 1 for One Thing! I love it ’cause it’s true!!!! 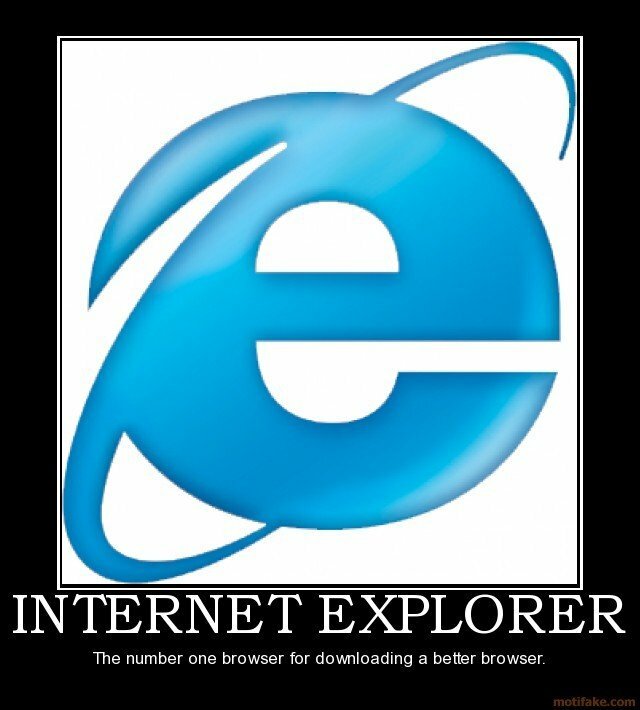 All I use Explorer for is to download Firefox, before that it was Netscape, remember Netscape?